When the return of Eurekas star pupil causes problems all over town, Stark is forced to make a hard choice. Carter attempts to track down Zoe who has run off with the former resident. S.A.R.A.H - the artificial intelligence that runs Carters house takes him and a group of residents hostage in an intervention to keep Carter in Eureka. Meanwhile her root program B.R.A.D activates and turns the situation deadly. Stark is given a chance to try the top-secret Artifact. 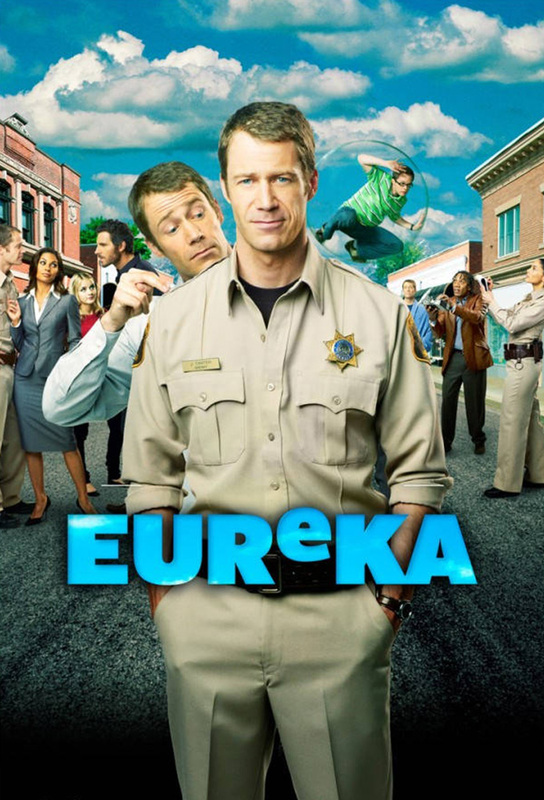 Once its tested, Eureka warps into the future and ends up in 2010, where the town is different.